DivorceWorks was designed by two psychologists with 3 decades of experience with families going through separation and divorce. With a focus on emotional awareness and regulation, the app assists with coping during this difficult time. 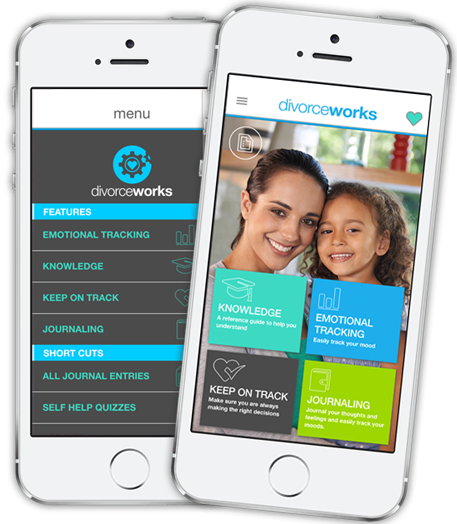 DivorceWorks includes features to help parents transition mindfully, to a new and happy reconfiguration of family and self. Hover these areas to find out more. 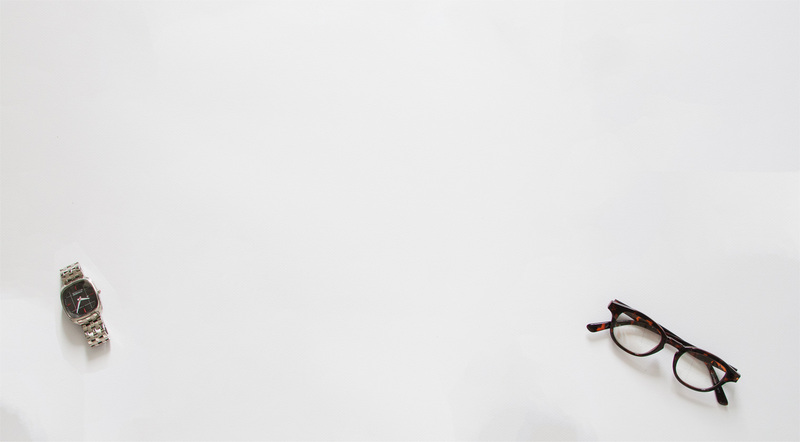 LEARN about the process and many aspects of divorce. 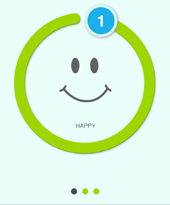 The app will keep track of how you have been feeling and help you focus on what you may need to WORK through. These quizzes are helpful in staying on top of what you need to know and how you are progressing. You can even retake them over time. Weekly care checklists for yourself and your children. SELF CARE is essential for you in your journey. Journaling helps soothe feelings, adds perspective and organizes our thoughts at a time when thoughts and feelings can be overwhelming. These tips will help refocus you to thoughts that things will work out. DivorceWorks was designed by two psychologists with 3 decades of experience with families going through separation and divorce. 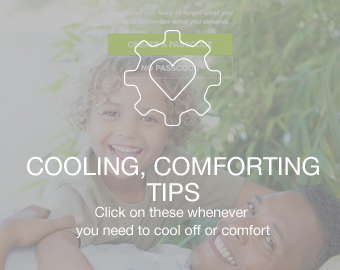 With a focus on emotional awareness and regulation, the app assists with coping during this difficult time. The divorce rate, for first marriages in the US, has held steady at around 50% for the past few decades. Divorce rate for second and subsequent marriages is even higher. The rates of divorce in other cultures, where divorce was not always an option, have also gone up. Although most cultures do not sanction divorce, ending a bad marriage has less taboo associated with it. 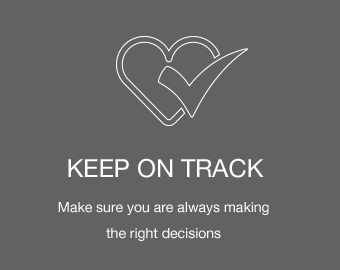 Many who are going through a divorce find it difficult to get the information, support and coping strategies. 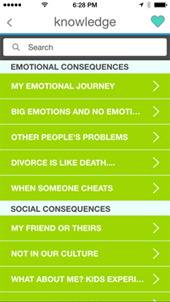 Developed by two clinical psychologists, divorceworks is an app with tools to help people mindfully transition during the difficult process of divorce with a focus on emotional awareness. 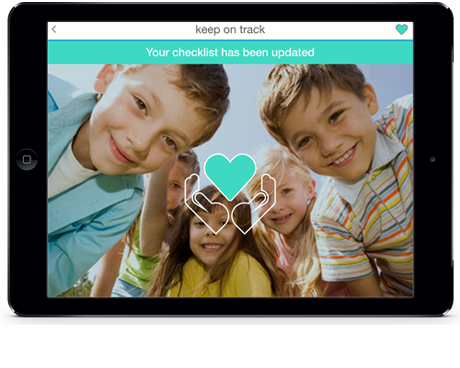 The app can also serve as a tool for therapists and attorneys helping their clients. DIVORCEWORKS (as in you can make it work!) 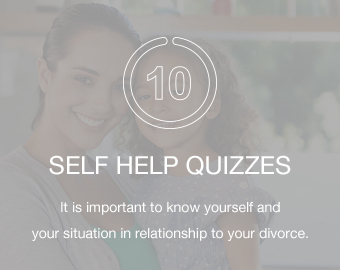 is a self help guide to help people who are going through a divorce, increase their awareness about what they are going through, assess how they are feeling, keep track of their feelings and follow check lists of things to do to cope, and also help their children with coping strategies. 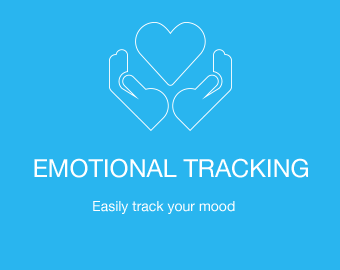 This app is aimed at helping people from diverse backgrounds who may not yet trust the mental health or legal system and need some private way of navigating their emotions through the process. 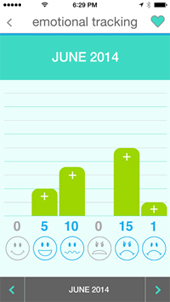 It has been well studied that self observation helps people effectively understand, manage and change their behaviors. Although social, mental health and legal help is invaluable and necessary during this difficult time, utilizing this app may help using the other forms of help more accessible. Understanding the role of race, culture, ethnicity and differences between you, your spouse and your children. 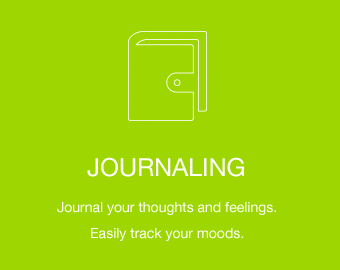 Journaling to help soothe tender feelings, with feature to email journal entries if you wish. 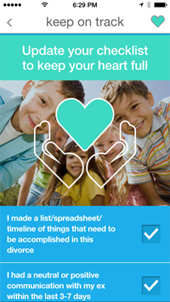 Weekly reminders to help yourself and your kids – with a heart you "fill up" as you complete checklists. The activities, tools, and info found in this app in no way substitutes for care provided by a mental health professional. Please seek help from a licensed mental health professional if you believe that you or your children may be unable to navigate activities of daily living or are suicidal or homicidal. Divorce is essentially a legal process with many emotional consequences. 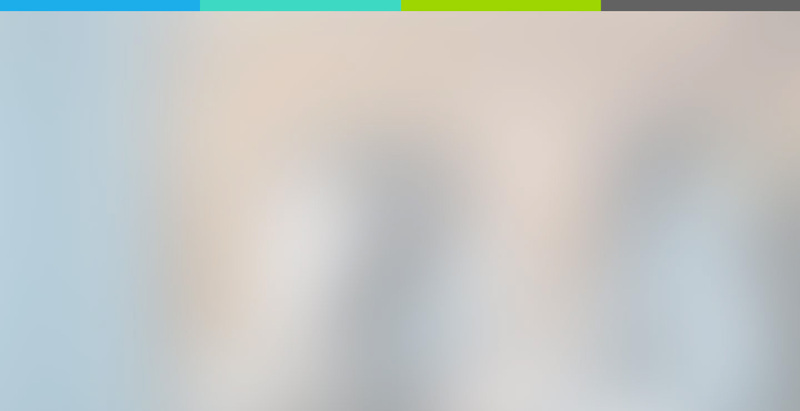 This app is not intended to give legal advice. 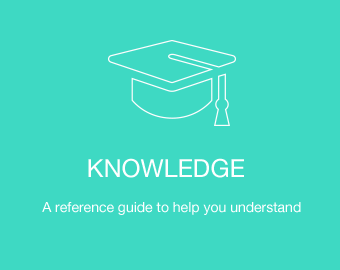 The Application only obtains download information from the App Store, but there is no user provided information that we are given within the app itself. If you have any questions regarding privacy while using the Application, or have questions about our practices, please contact us at: app@divorceworksmedia.com. To get help with using the app, contact us using the form below.